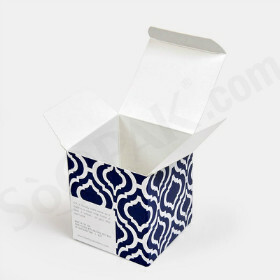 Our beverage box supplies are designed to provide attractive, secure packaging for the hospitality and restaurant industry. 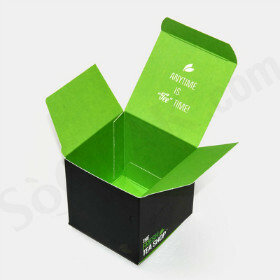 The quality construction of these beverage box supplies helps you to save time in assembly while also ensuring that products will hold up well both during transit as well as storage. 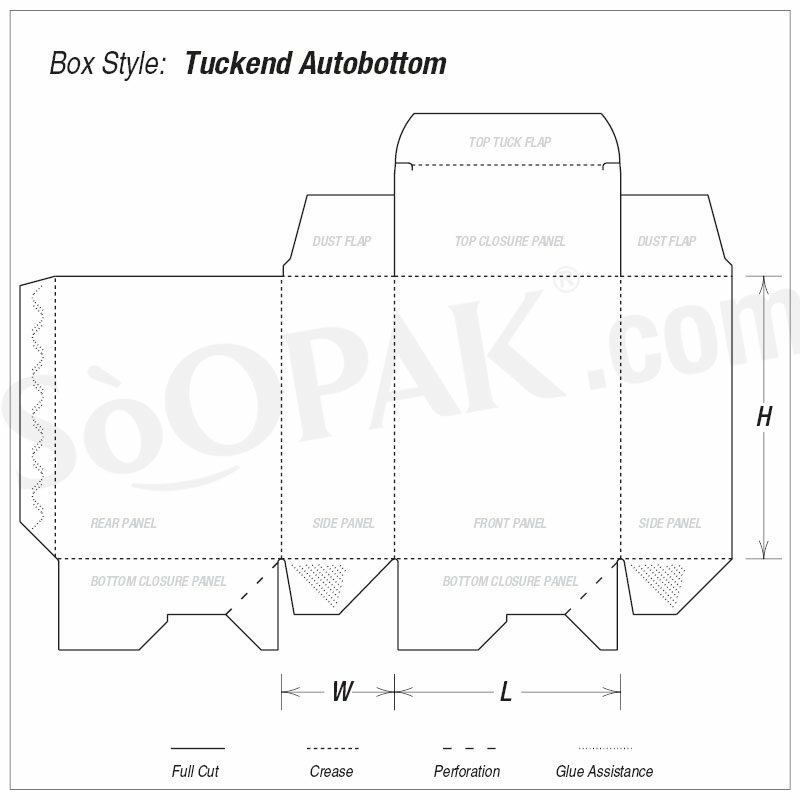 Choose from tuck-end auto bottom beverage packaging or wine boxes, based on your specific needs. 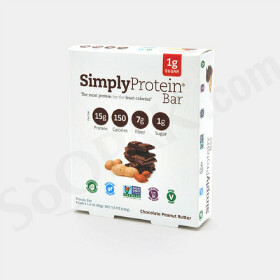 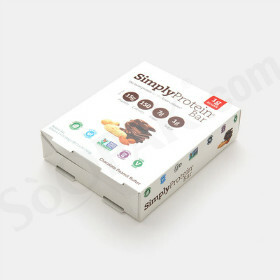 You can also opt to include customized brand imagery in your beverage box solution to increase consumer awareness. 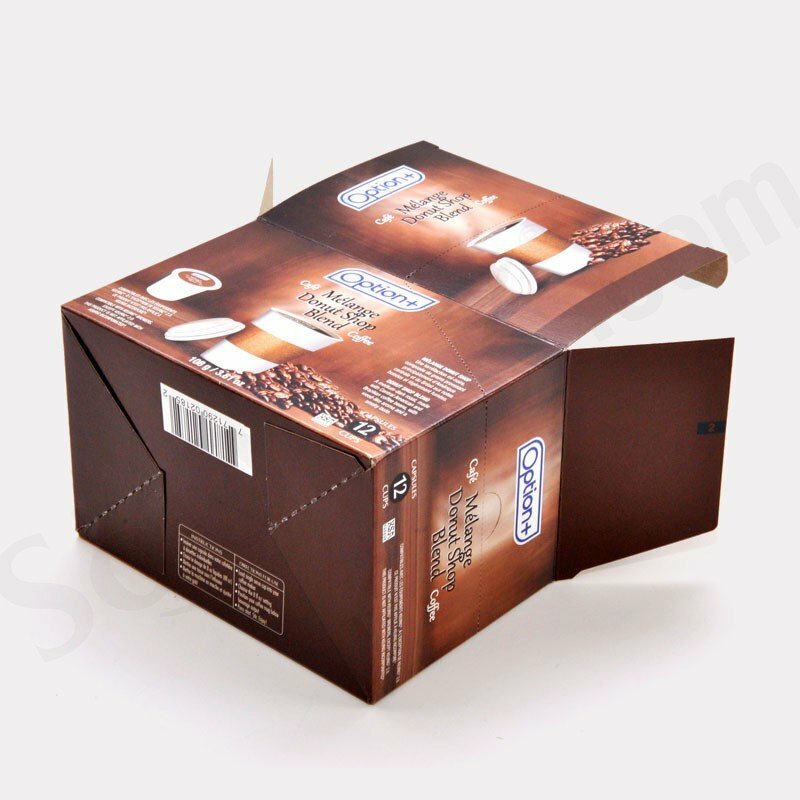 When you need a strong, yet cost-effective solution for your packaging needs, these beverage boxes are the perfect choice. 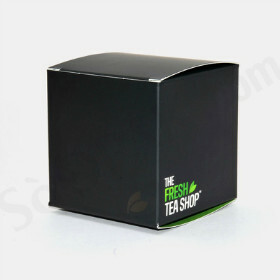 We design beverage packaging boxes for the hospitality and restaurant industry. 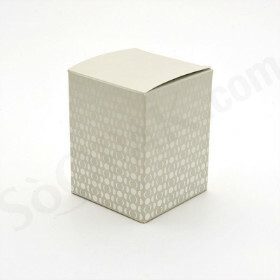 Our stylish beverage boxes are meant to provide customers with simplicity and attraction. 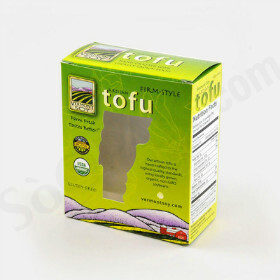 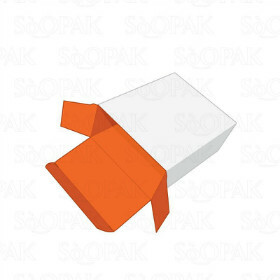 These are tuck-end auto bottom style boxes ideally designed for custom restaurant packaging. 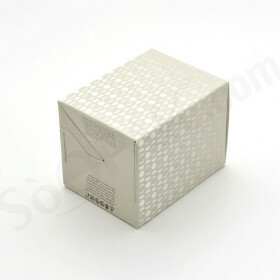 We offer the perfect choice for customers with our secured and personalized beverage box packaging. 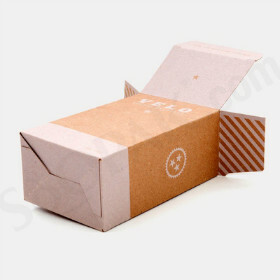 Creative and Cost-effective is our slogan to provide the finest quality packaging brands to customers at affordable prices. 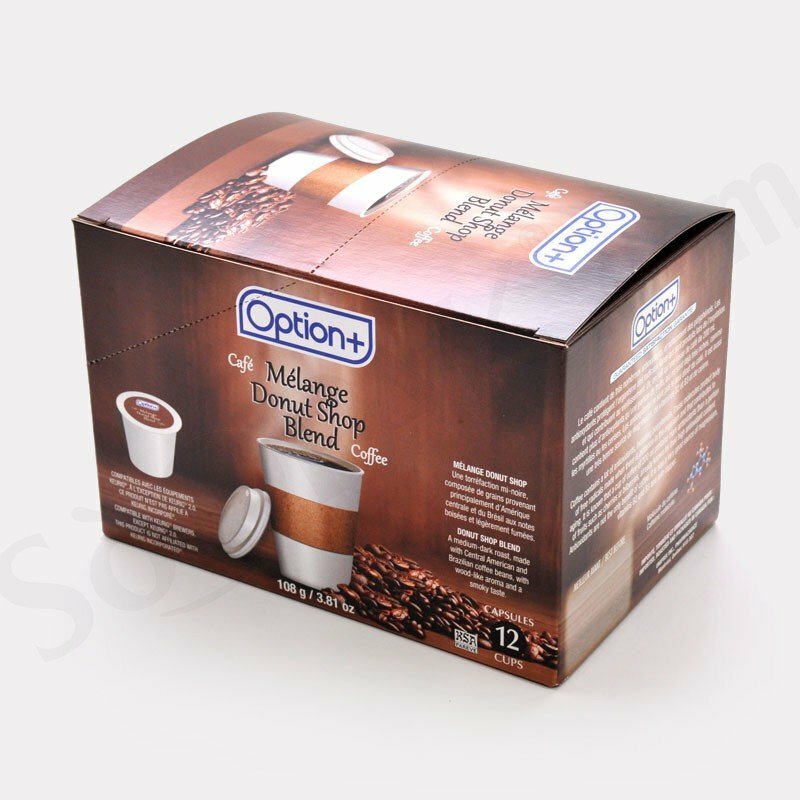 Whether you need tea, coffee, or any other beverage, we offer you the best packaging solutions based on your specific requirements. 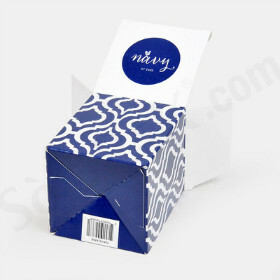 Our beverage boxes are perfectly tailored for you with gloss AQ, gloss UV, matt UV finishing, and embossing print designing. 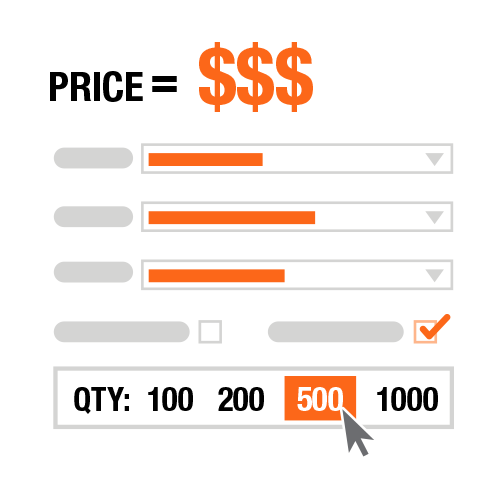 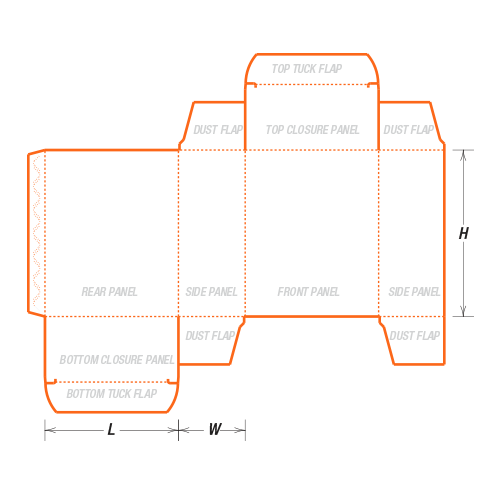 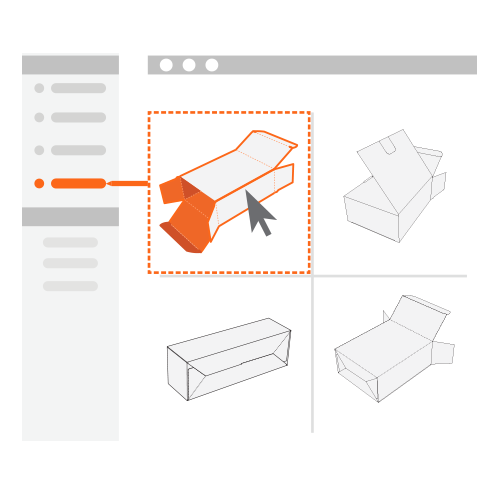 The die cutting, gluing, scored, perforation, and window patching are some of the essential features to add value to the packaging products for our customers. 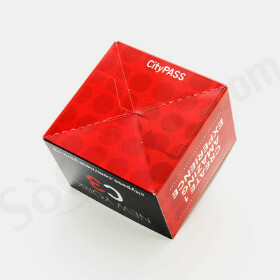 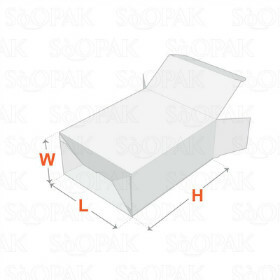 These flat shaped boxes can also be folded from bottom and body to give customers a new look and shape. 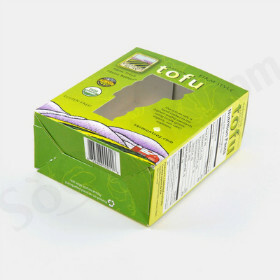 We serve the growing demand of consumers with our custom-based beverage boxes to larger quantities of 100-10,000 units. 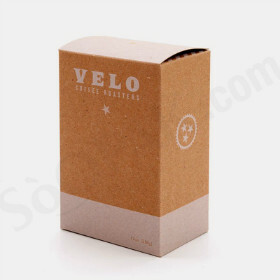 By means of quality, reliability, and affordability, we provide the high end beverage boxes for our customers to worth the price and value.